This academic year, IDEA’s Austin region is serving 4,500 students and 9,000 parents and employs 600 people. IDEA Austin recently celebrated the opening of two new campuses in Kyle and Pflugerville and will break ground on two new campuses this year: IDEA Parmer Park and IDEA Health Professions which will open in August. 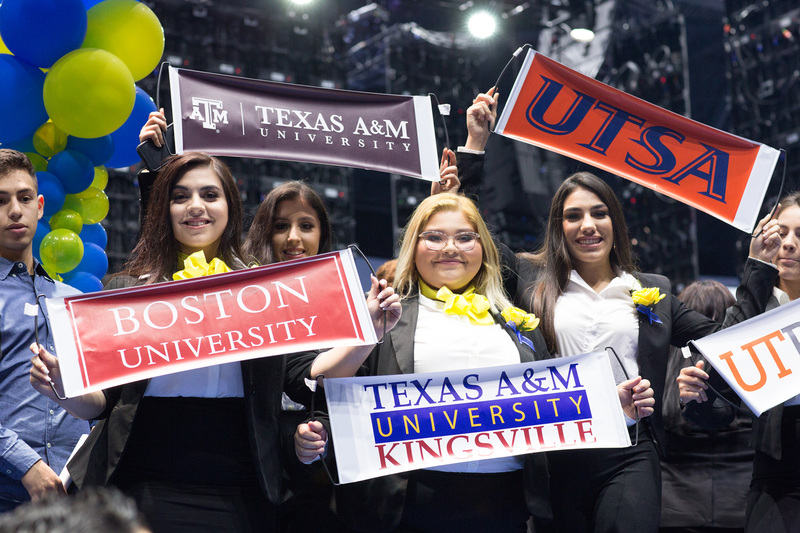 With 79 schools currently serving nearly 45,000 students in six regions, IDEA is committed to ensuring that all students are prepared to succeed on the road to and through college!